Fine jewelry buyers, retailers, and executives heading to JCK Las Vegas can look forward to four days packed with networking, social engagements, dinners, and educational events. Of course, the most important thing on everyone’s to-do list is stocking up on salable pieces. Don’t miss out on this year’s must-haves. Here are the top five looks customers will be asking for. Fashion meets fine jewelry in this trend, where an adjustable fit means no sizing necessary. 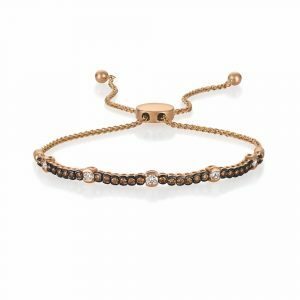 These bolo-style bracelets mimic the designs of the age-old friendship bracelet (remember the kind you’d macramé yourself? 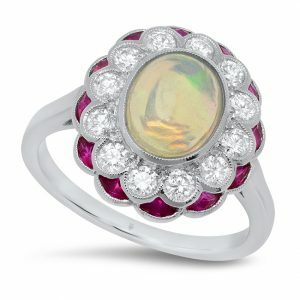 ), but they’re done up in major style: Think precious metals and gemstones. It’s a fun, approachable look that tugs at one’s sense of nostalgia, while answering the very grown-up demand for the finer, time-tested luxuries. Look for these styles throughout the show from brands like Le Vian and Dinaro Creations, and for more price-point options, visit our Bridge, Currents, and First Look neighborhoods. 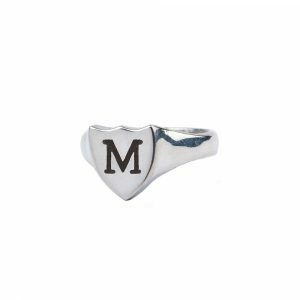 Once considered an accessory only for well-bred gentlemen’s pinkies, the signet ring has become wildly popular with celebrities from Bruno Mars to Gwyneth Paltrow, and jewelry lovers everywhere are catching onto the trend. Rings engraved with signets or small seals trace their roots back thousands of years to the days of noble family crests and heraldic imagery, when wearers pressed them into clay or wax to sign or seal documents. Nowadays, both men and women are sporting signet rings engraved with initials, decorative symbols, and even gems. The look is a perfect way to capitalize on the current popularity of personalized jewelry. Head to LUXURY at Shorelines, level 2, or the Design Center at Bayside, level 1. While engagement ring styles are as varied as the brides who wear them, we can glean a number of rising—and reliable—trends from the past couple of years. 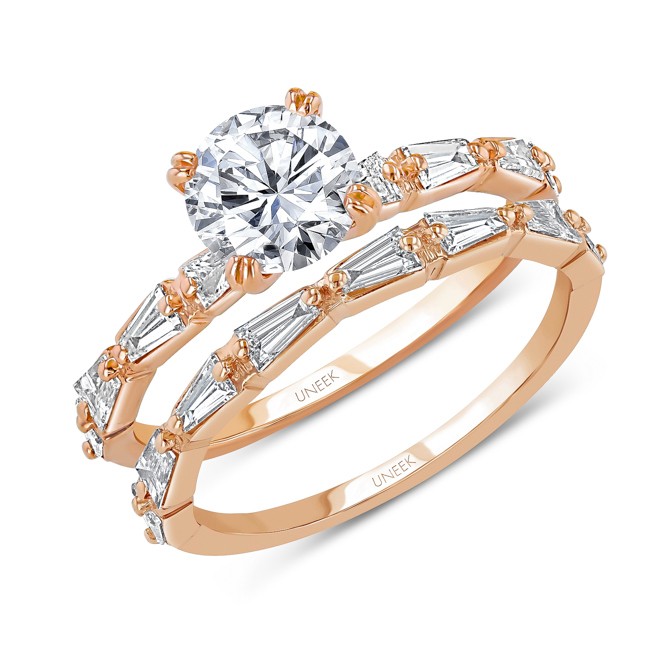 You’ll want to pay attention to styles in rose gold and with rose gold accents, rings featuring alternative stones such as morganite and aquamarine, and unconventional styles that don’t look much like the traditional engagement ring at all. 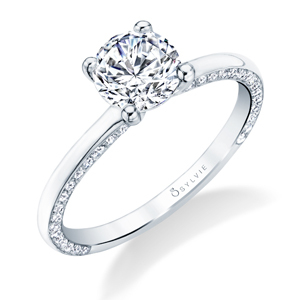 Still, with such a wide range of possibilities, the classic round solitaire is a refreshing sight for some. Like your favorite T-shirt or well-worn pair of jeans, it’s beloved, timeless, and never, ever goes out of style (or wanes in demand, for that matter). Whether you’re looking for a simple variation or those with slightly more detailed bands, visit our Bridal neighborhood, and don’t miss the engagement ring options featured in all areas of the show floor as well. Estate jewelry is becoming ever more popular, fitting the narrative that customers are on a quest for one-of-a-kind pieces. You’ll find many of those options at the Las Vegas Estate Jewelry & Watch pavilion, which, for the first time, will be running right alongside JCK Las Vegas at Mandalay Bay (head to Bayside, level 1 for a visit). 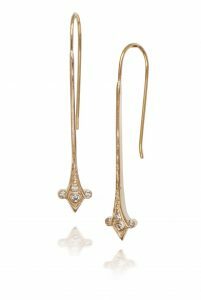 In addition to these unique finds, you’ll also encounter vintage-inspired jewels throughout the show, as well as repurposed vintage jewelry (Just Jules, who is exhibiting in the Design@LUXURY pavilion, has mastered the art of old-meets-new). Don’t miss a moment! The emerald joined the #MeToo and #TimesUp movement at January’s Golden Globe Awards, which gave the rich-hued stone major publicity this year. Actresses wore all black to show solidarity, and several women—including Zoë Kravitz, Debra Messing, and Catherine Zeta-Jones—added emeralds, a stone long associated with renewal, fertility, and growth, to their ensembles. 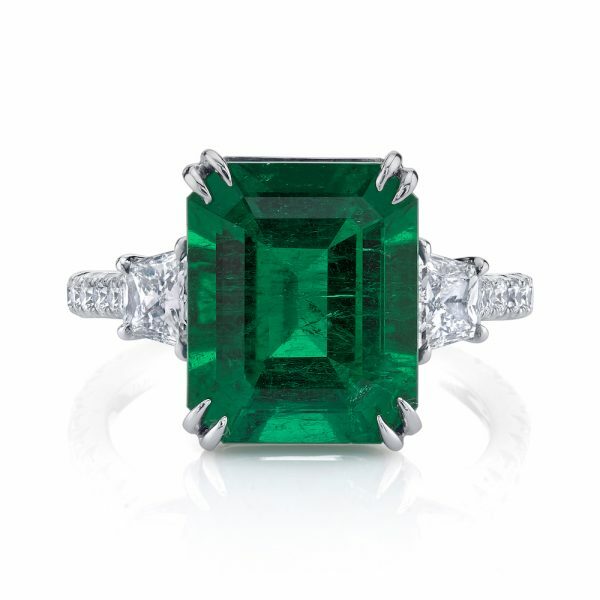 Emeralds were a favorite of early suffragettes, so the stone’s appearance on red carpets was also a nod to the historic fight for women’s rights. 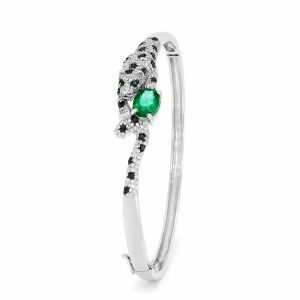 Add to that the emeralds Kate Middleton wore to the BAFTAs in February, and the gem suddenly represents a slam-dunk sale. Your options are abundant: From the loose variety at the AGTA GemFair to LUXURY’s most exquisite finds to the artisan creations at the Design Center and the very salable selection in the Currents neighborhood, you won’t be at a loss for emerald jewelry.